The Pergamon Altar itself is, unfortunately, closed for renovation work until 2019. Is Berlin's museum of monuments still worth a visit without its title attraction? Absolutely! Here are five ancient treasures just as likely to amaze! 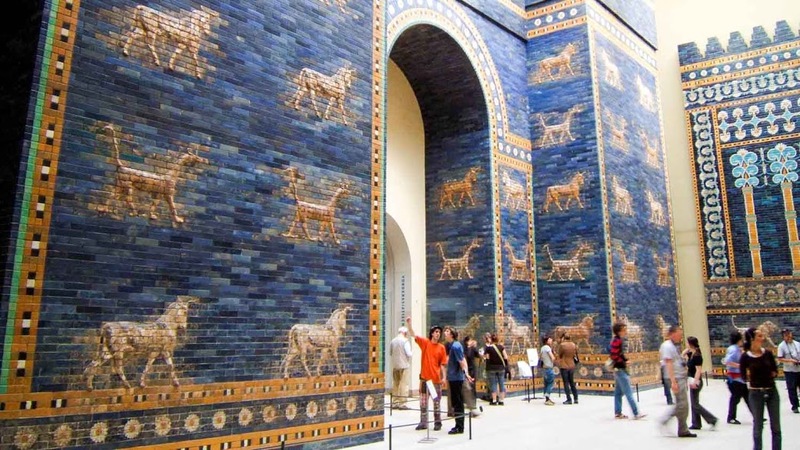 The royal blue gateway was once used to lead spring festival processions from ancient Babylon. It takes one large room and an entire hallway to do the imposing structure justice! 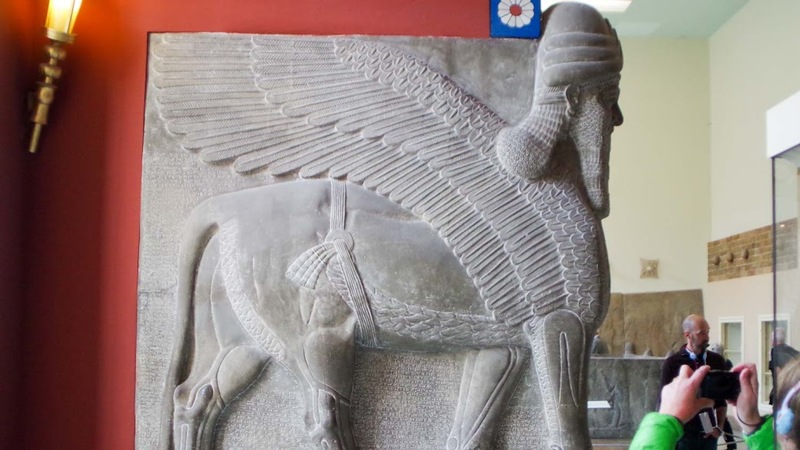 These large Sphinxes were found in the ancient Assyrian capital of Aššur. The protective deities – lion, eagle, and human hybrids – adorned the palace of King Tukulti-Ninurta I. This former entrance to an ancient Greek agora is truly breathtaking! It was completely devasted by an earthquake in the Middle Ages, but the reconstruction is a must-see! Commissioned by a prosperous Christian living under Ottoman rule, the ornate panels of this 17-century entrance room were created by some of the finest craftsmen of the time! Walid ibn Yazid reigned the Ummayad caliphate for only a year, never finishing his winter palace. 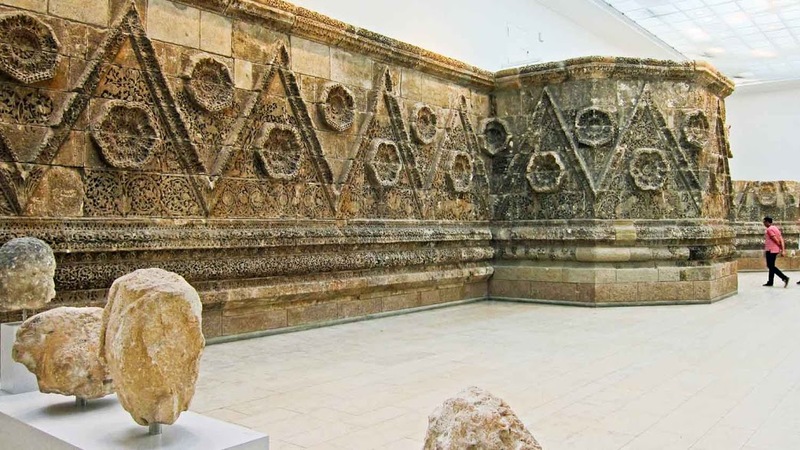 Its façade is now the pride of the Pergamon Museum of Islamic Art. Don't miss it! 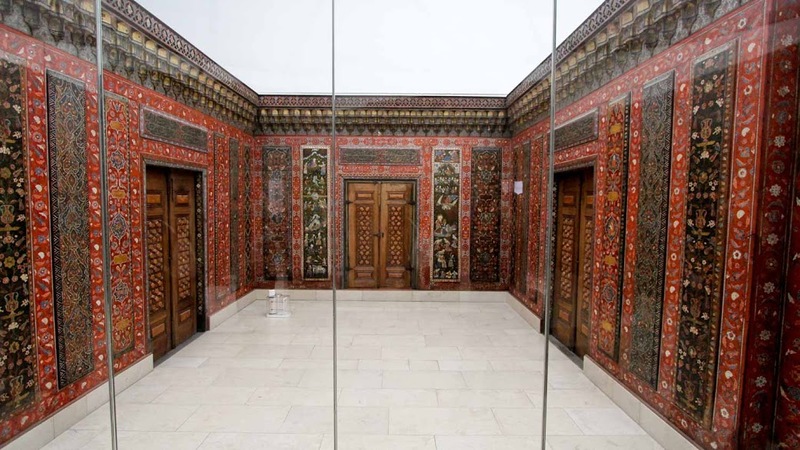 The Pergamon Museum is open from 10:00AM to 6:00PM daily, except for Thursdays when it's open until 8:00PM. If you're only interested in the main monuments themselves, then you could tour the museum in less than an hour. Allow yourself at least three if you're curious about the smaller artifacts, such as ancient jewelry and evidence of early writing systems! Ticket prices for the Pergamon start at €12, with concessions and discounts for online bookings available. Open daily 10:00AM to 6:00PM, except Thursdays, open until 8:00PM. Adult tickets are €12, with many discounts and deals also available! The museum is easily reachable from the S/U Bahn station Friedrichstraße. Excellent informative and interesting - thanks Vera! We were struggling to find a tour in English and this company kindly agreed to run this tour in English and not in German. Vera was an excellent and engaging guide, despite our group being a little worse for the wear after a late night the night before. She was patient and told interesting anecdotes and facts which brought the exhibits alive for us. We really enjoyed our tour and would definitely recommend it.